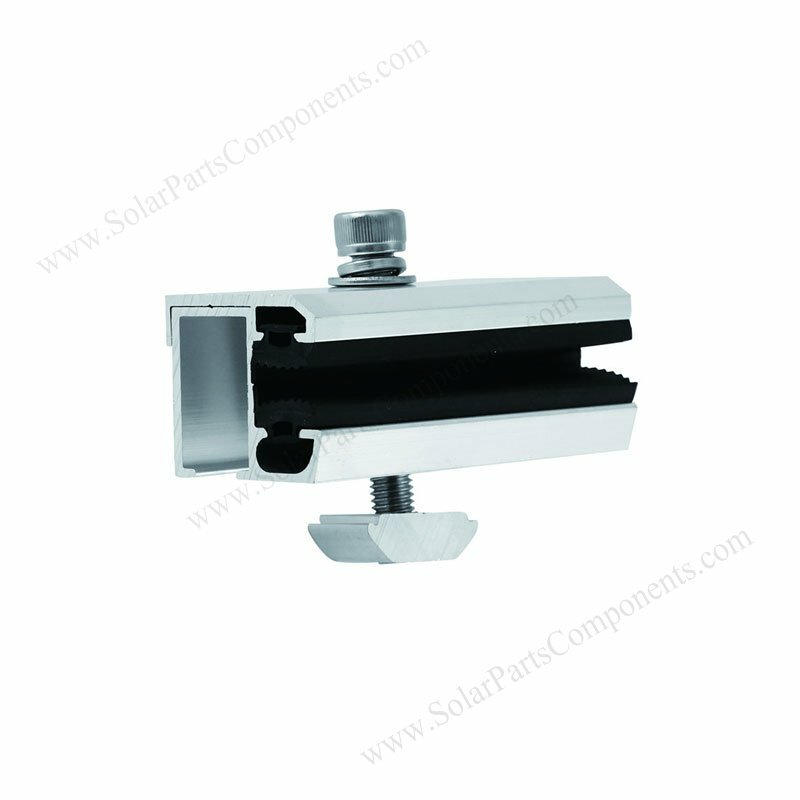 Our frameless solar panel end clamps is 60 mm / 80 mm / 100 mm … and customized length for options . 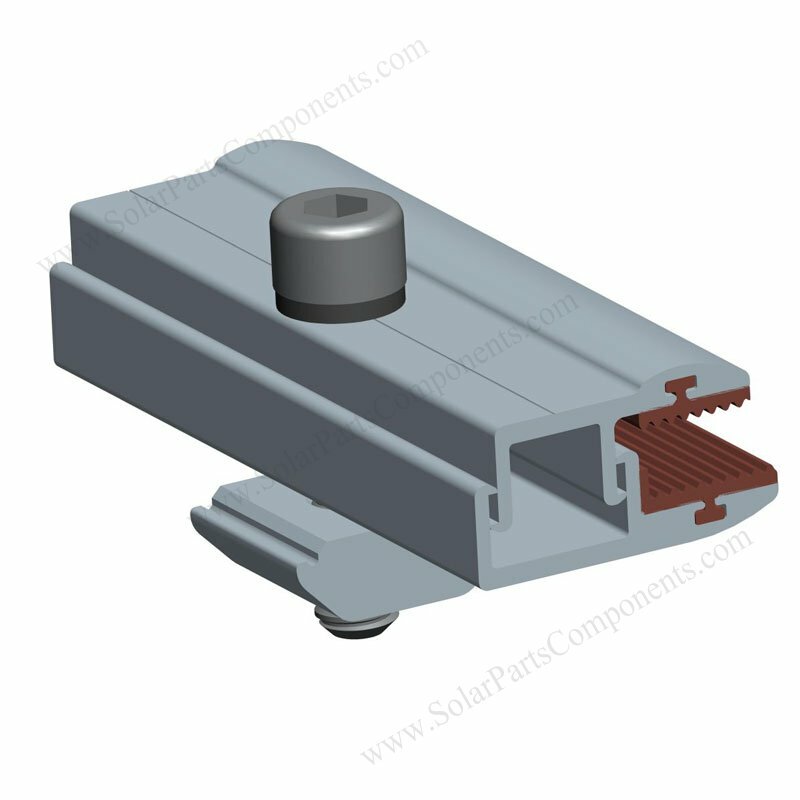 It’s suitable for thin film solar panels from 4 mm – 10 mm thickness with our solar end clamps . 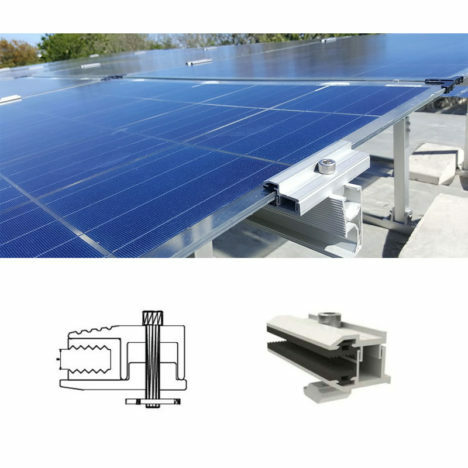 The rubber strips inside end clamps can prevent unframed solar modules moving . 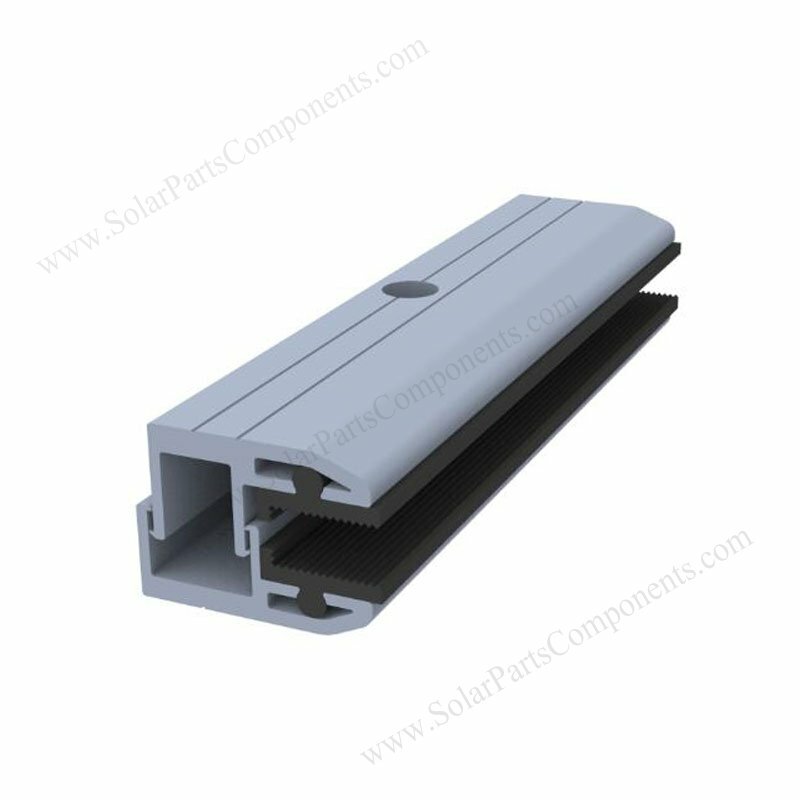 It’s UV and Ozon resistancy ,Low electrical conductivity, recycalble, weather resistant. Safe support, cost efficient . 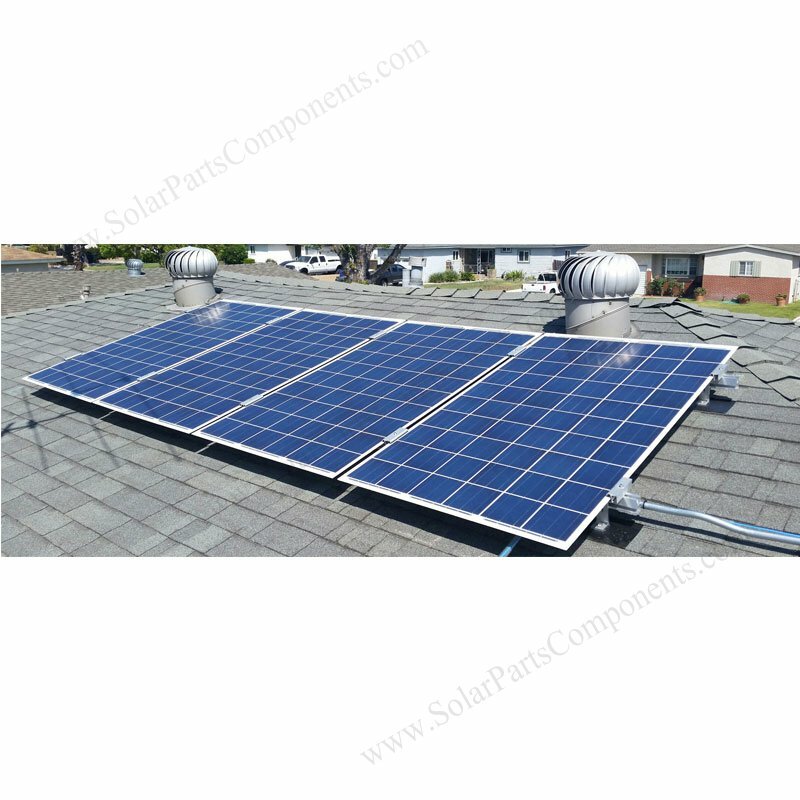 Frameless / thin-film clamps can be well used for composition shingle roof mounting project .